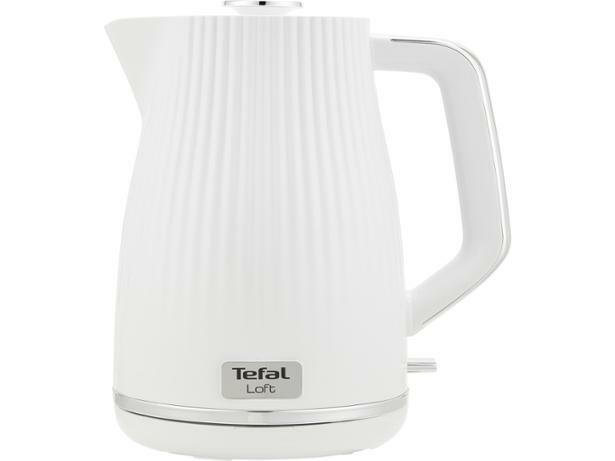 Tefal Loft KO250140 kettle review - Which? 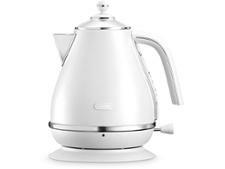 The white Tefal Loft KO250140 kettle has a striking design and is 'inspired by ceramics'. 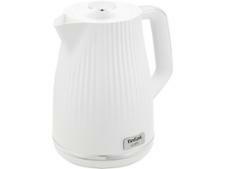 But does this mean that the kettle is strong and durable, or are the similarities only skin deep? 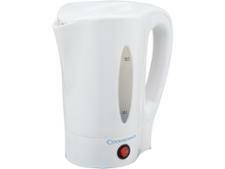 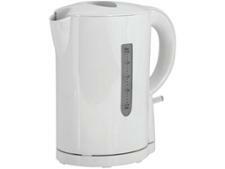 We rated this kettle on how quickly and quietly it boils as well as how easy it is to use. 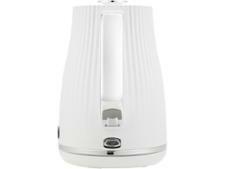 Find out the results in our full review.